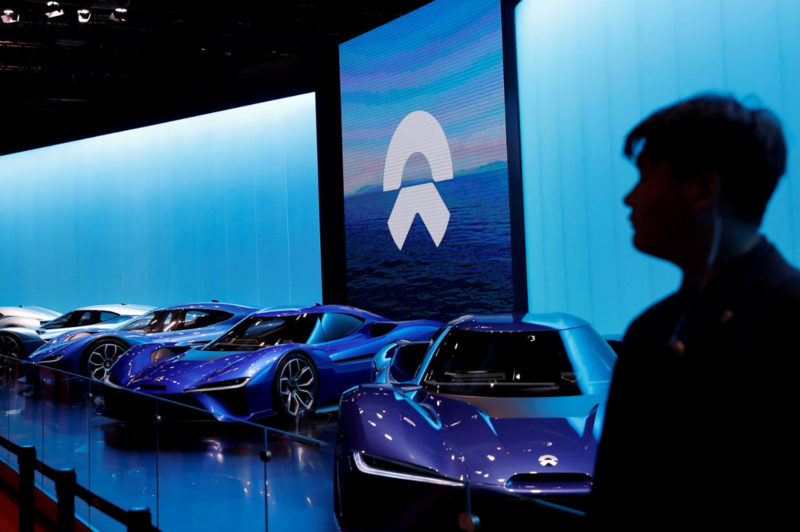 A new financing round brought Chinese electric car maker NIO another billion dollars. 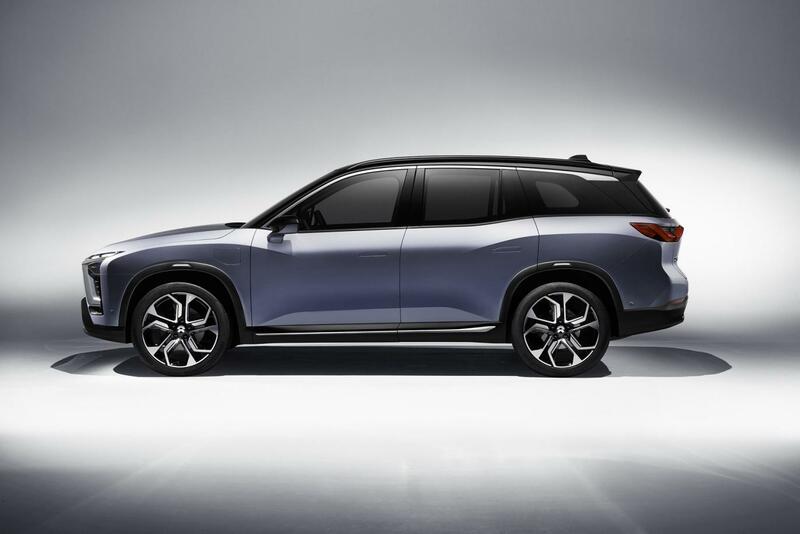 The company, aiming to bring its first electric SUV, the seven-seater NIO es8 to the market in 2020, is now evaluated at 5 billion dollars. The company raised 600 million dollars in March this year. Among the investors are Tencent Holdings Ltd, which already invested in NIO in the past rounds. New investors include the US hedge fund Lone Pine Capital, Chinese investment firm CITIC Capital, and the Scottish fund manager Baillie Gifford. NIO’s cars are supposed to be fully autonomous from the start. 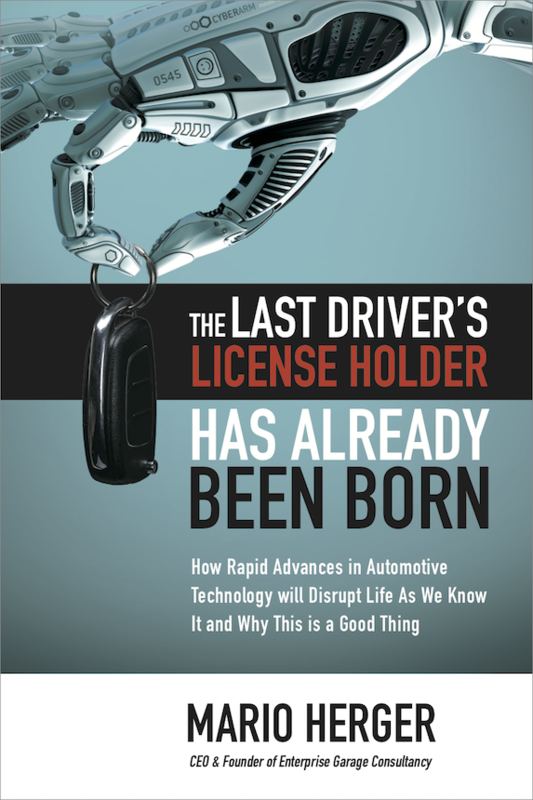 The company created a joint venture with China’s fourth largest automotive maker Chongqing Changan Automobile.